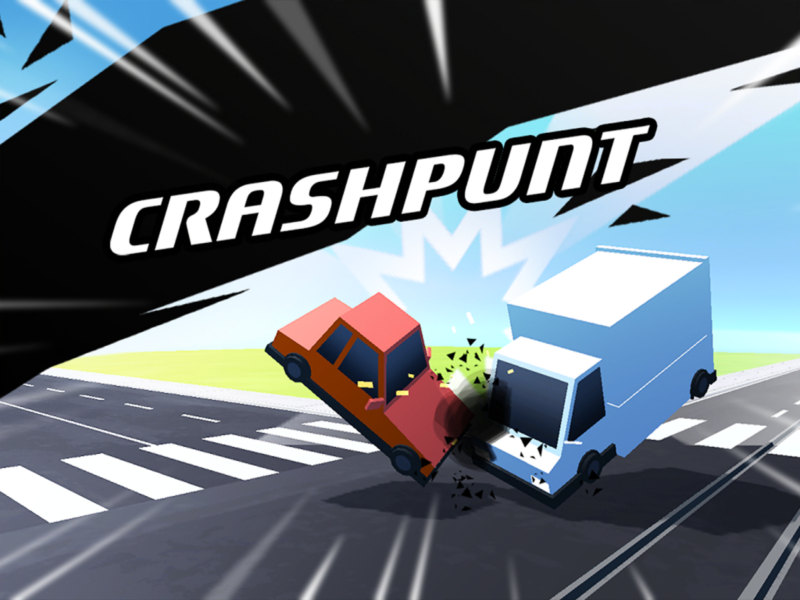 Crashpunt is a fun and challenging game for web and mobile devices where players have to regulate the traffic of a busy crossroad to avoid any accidents from happening. 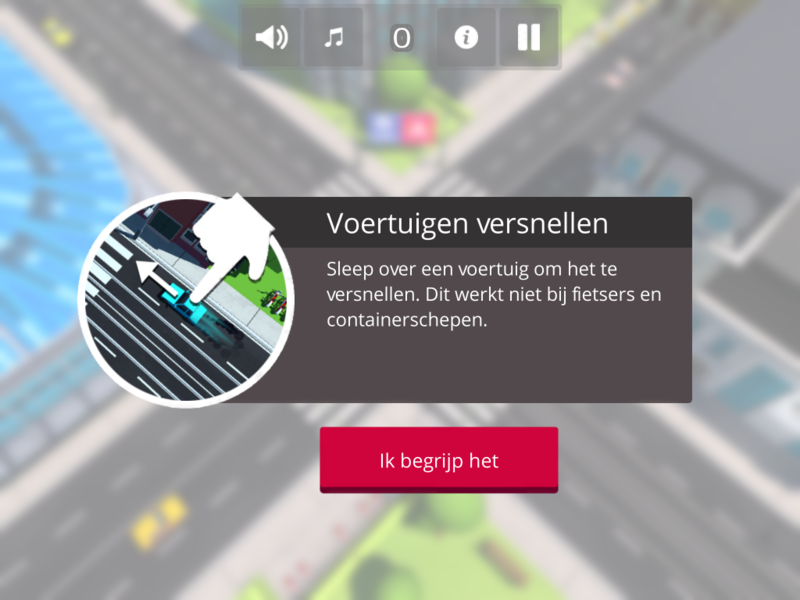 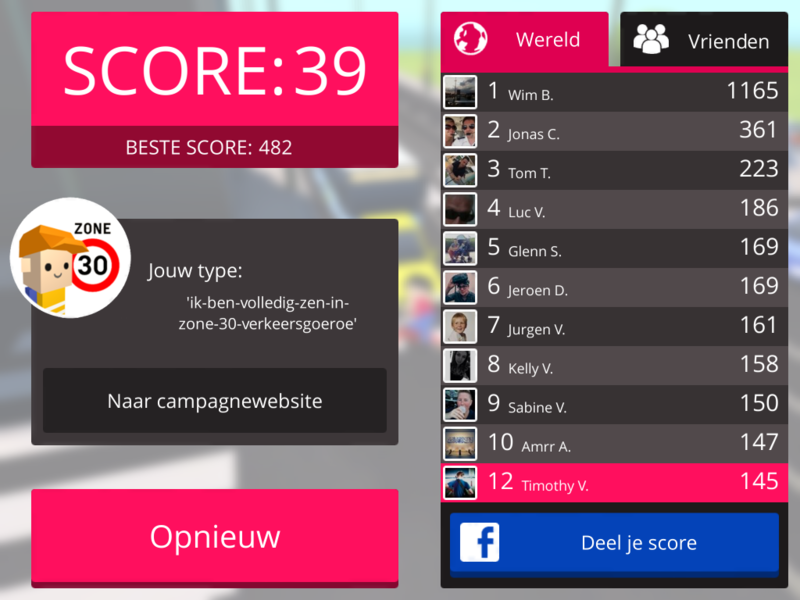 The game was developed for the city of Antwerp to support their new traffic safety campaign and contains many recognizable elements and buildings from the city. 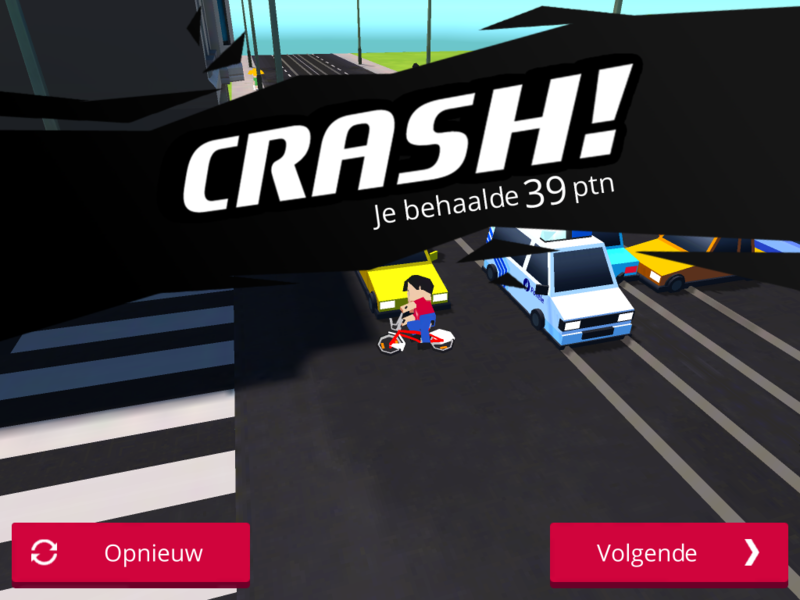 The game is available for iOS, Android and Web. 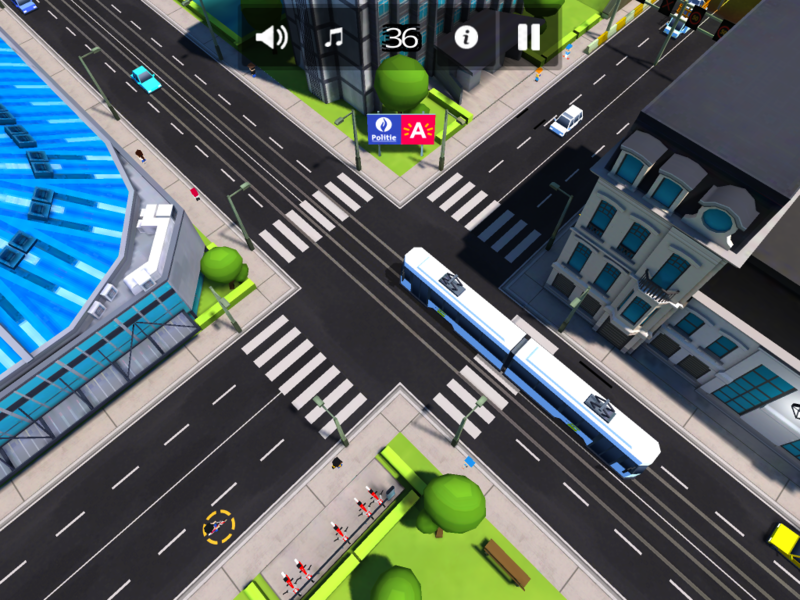 There was also a version developed for an interactive bus shelter sign. 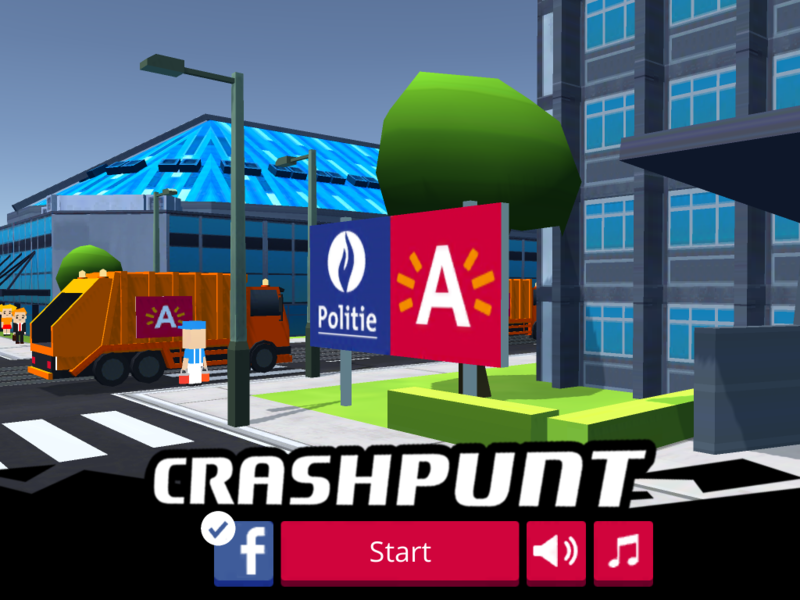 Check out out other games.